These recliners are available in 4 sizes - 360 degree rotation .Two side handles for easy adjustment . Recliners and Stools - Two seat heights plus a 2.5cm height ring - optional extra. Wood frames available in a choice of colours. 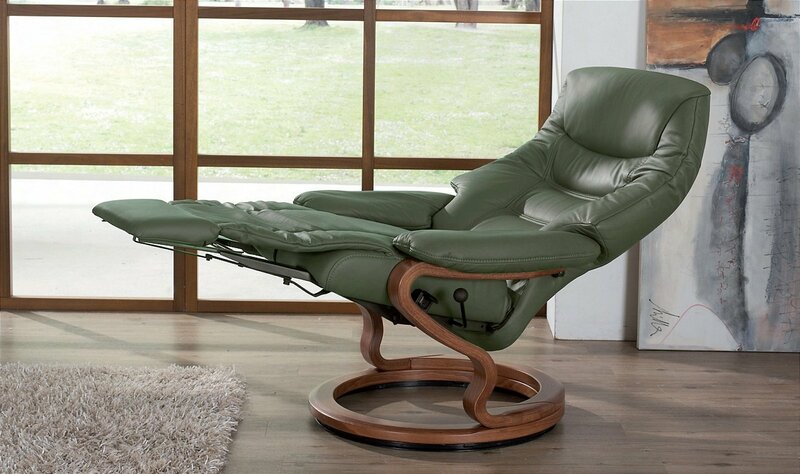 I would like more information about Corrib Large Recliner Chair by Himolla.